What Mortazavi and Friedman have in common is their shared expertise in uneven cyclical rhythms the foundation of their trancelike art music which is both subtle and ecstatic. 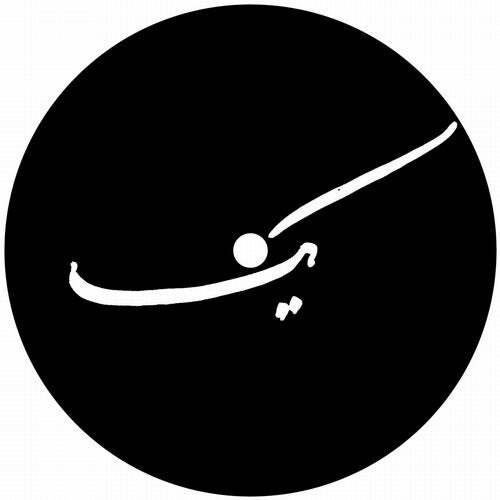 Through repetition and improvisation in the studio they create numbers groovebased pieces played on a variety of drums (Mortazavi mainly plays the Tombak) mixed with electronics. Natural i.e. given motion patterns provide the musical backbone. This results in a precisely timed harmony between the electronic sounds and live grooves. Thanks to the extreme acoustic range of the Tombak and his extravagant technique Mortazavi merges perfectly with Burnt Friedmans signature sound and repertoire which seems to belong to no specific place or time. At the age of 9 Mortazavi already won his first national Tombak competition in his home country which he went on to win a further six times. At twelve he started teaching. Over the years that followed he expanded the traditional playing method by more than 30 new stroke and finger techniques culminating in concerts productions and great international acclaim for Mortazavi.www.moremo.de At the age of 13 Bernd Friedmann started recording all musical works of his own learning the basics of music through selfstudy. After initially studying art he relocated to Cologne where his international career began. In addition to numerous collaborations above all his work with Can drummer Jaki Liebezeit on secret rhythms" spanning 17 years he launched his own Nonplace label in 2000 with 44 releases to date.www.burntfriedman.com Mohammad Reza Mortazavi und Burnt Friedman both live and work in Berlin and are preparing for a live tour in 2018.